Shaping is a photograph by Paul Indigo which was uploaded on December 14th, 2014. 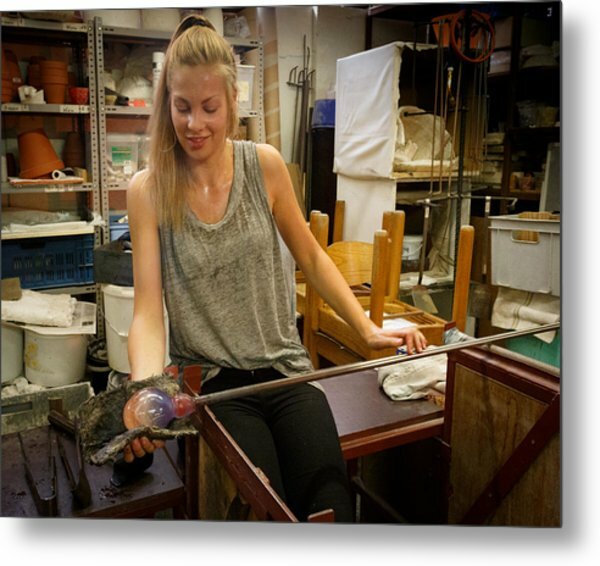 Anneleen shapes molten glass by rolling her blowpipe and controlling the form with a wad of wet newspapers. 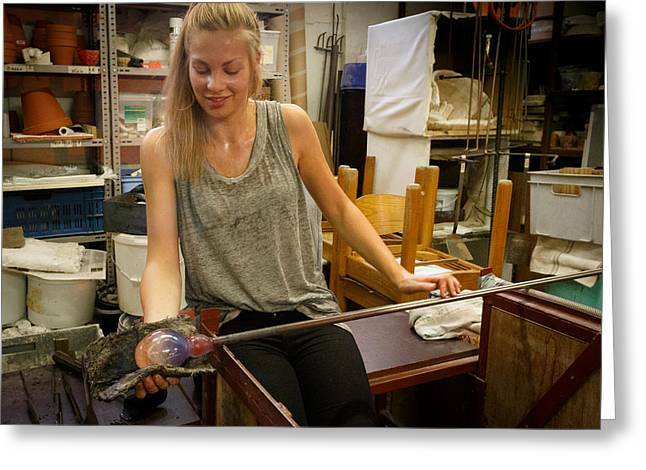 The glass she is working with is between 870 and 1,040 °C. You definitely do not want to touch it with your bare skin. There are no comments for Shaping. Click here to post the first comment.